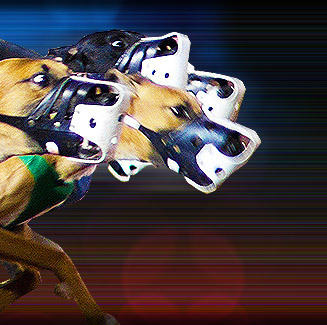 Hull Greyhound Stadium has recently moved to the Boulevard Stadium in Hull, England. This is the reason why Hull Greyhound Stadium is also known as the Boulevard Greyhound Stadium. Hull Greyhound Stadium's newly layed track is one of UK's largest greyhound tracks. Hull Greyhound Stadium offers quality restaurants with glass fronted grandstand views of the track, private boxes, well run bars and a wide range of entertainment facilities. Hull Greyhound Stadium is located at Boulevard Stadium, Airlie Street, Hull, England.